NAKATOMI PARTY AT PARTS AND LABOUR! 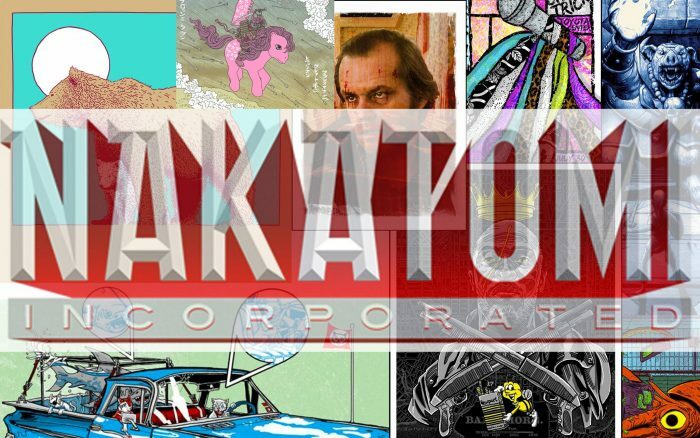 FRIDAY the 29th from 6-9 pm, PARTS AND LABOUR in Austin Texas will be hosting their first ever NAKATOMI SUMMER PARTY, featuring all the local artists from Nakatomi! Drinks and food will be served, and a fun time will be had! 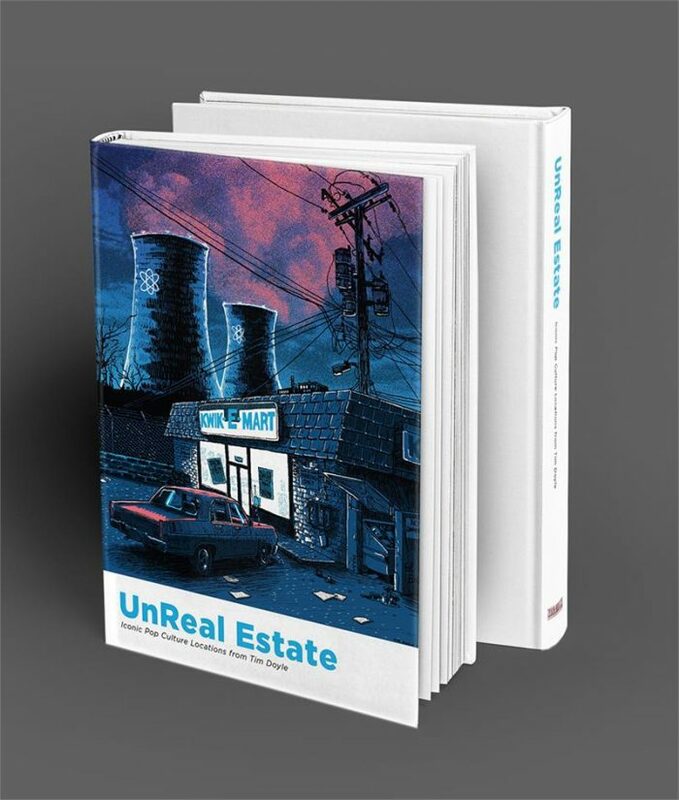 Browse their extensive collection of art from Nakatomi artists, meet the artists, and make fun of their haircuts! 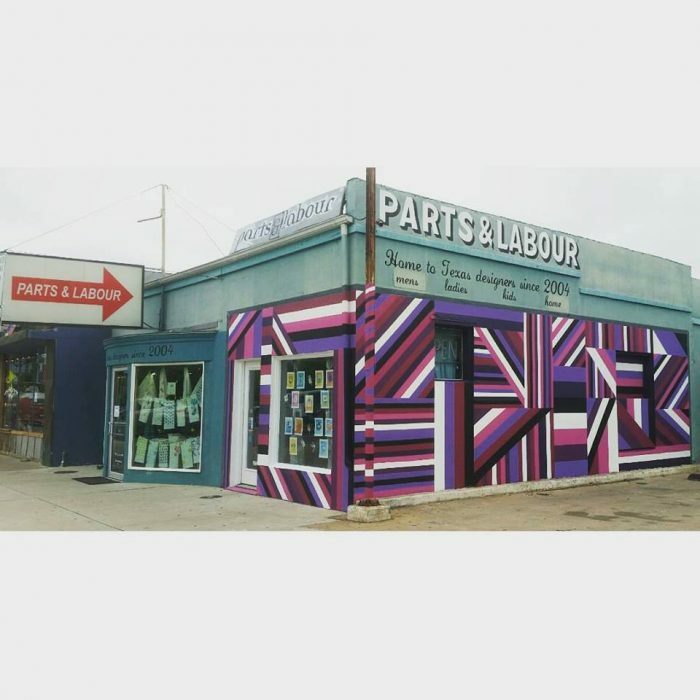 Parts and Labour is located at 1117 South Congress Avenue, right in the heart of the SoCo shopping district! Here’s the EVENT PAGE on Facebook! See you all there Friday Night from 6-9! ← Star Trek “To Boldly Go” print by Josh Budich- on sale info!